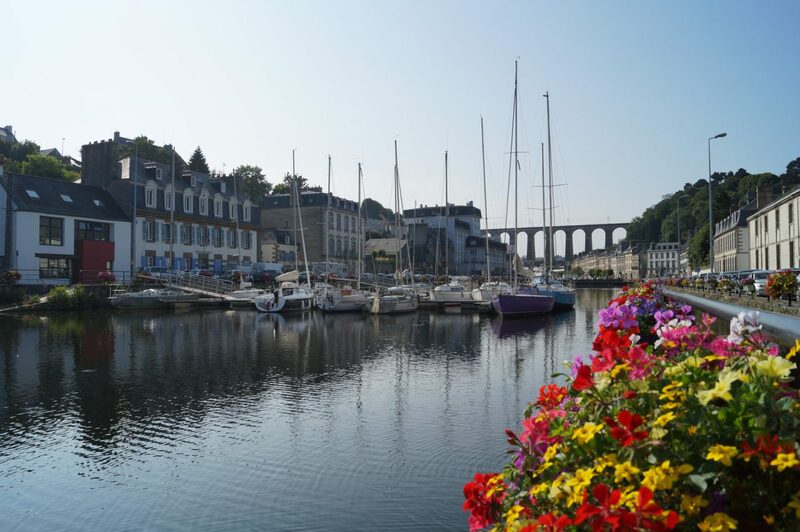 So you are planning a long weekend away in Brittany, but where do you visit? What are the 5 Best Places to visit? 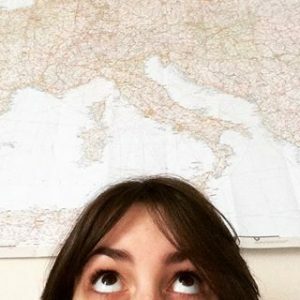 How helpful would it be if there was a list of 5 places you must visit during your trip? Be it camping in Europe, touring through Asia or roaming around Oceania, The Travelling Tedaldi has you covered! The travel blog originally started as a way to keep in touch with friends and family whilst on a sabbatical trip but has now turned into something much more. Giving you insights on travel destinations, exciting cultures and incredible landscapes for inspiration on your next adventure, www.thetravellingtedaldi.com is the place to start your next adventure!